Cholesteatoma is a benign condition, so it's not cancer. It's actually a skin cyst where skin is trapped where it shouldn't be. 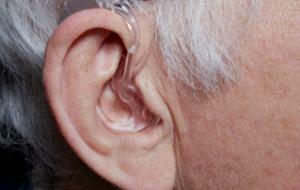 The ear canal's lined with a certain type of skin. 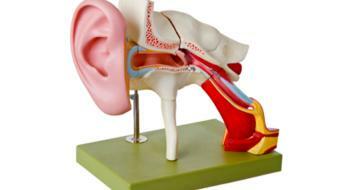 You have your eardrum that separates the ear canal from the middle ear space, which actually has a mucosa in it. So what happens is, when the skin moves from the ear canal into the middle ear space, it's essentially skin where skin shouldn't be. Why is that a problem? Well, typically, what happens is the skin itself can expand, and when it expands, it can be destructive to things that are in that region. So it can eat away at bone, eat away at nerve tissues, and even, if left, it can eat through into surrounding structures that are very important, such as the brain. 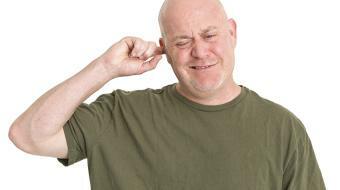 Patients will usually come in, complaining of having repeated infections on that side, and they'll also have hearing loss. They'll typically be referred by their family physicians for an infection that just doesn't seem to be going away, despite treatment. They often complain of having foul-smelling, malodorous discharge from that side. Cholesteatoma, unfortunately, can only be managed with one thing, and that's surgery. There's no medicine that can make it go away or any lifestyle changes. Patients usually have to come in to have that skin cyst removed and often actually need more than one procedure to make sure all that skin's removed. The goals of surgery in cholesteatoma patients is to have a safe, dry ear. So hearing is always the patient's main concern, but from the surgeon, we want to make sure their ear is safe, to make sure that there isn't any problems from the skin cyst itself, and to make the ear dry, so it's not draining. When we go in for repeated surgeries, then typically, we try and focus on fixing the hearing, once we make sure all that skin is actually out of the ear. If you think you have something that sounds like cholesteatoma, or you're concerned about having a chronically draining ear, you should definitely see your local physician.